Hello! 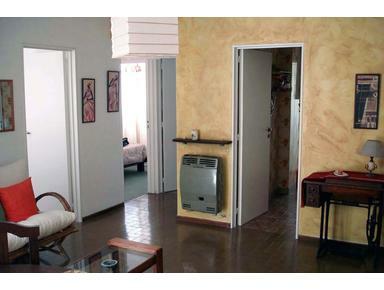 We have beatifbea studio available in the heart of Palermo. 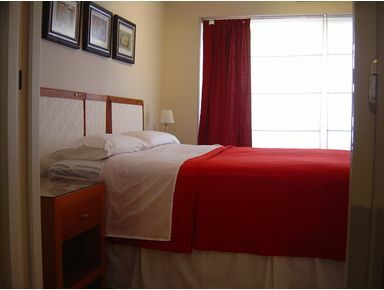 5 minutes from plaza Armenia, 6 blocks from Av. Santa Fe. Charming building with fine construction details. Price per month 18000 pesos. All bills are included. The apartment has air conditioning and heating. We require one month deposit + 5000 pesos as adm fees (to be paid just once). Available only for 2 months.